Relaxed Ruffle Tee for $7.99 !!! reg price $20 !!! 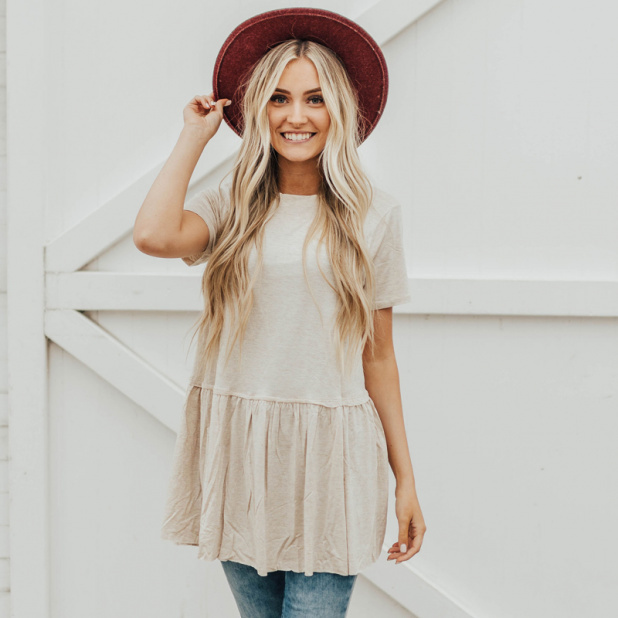 How cute is this, Relaxed Ruffle Tee for $7.99 !!! reg price $20 !!! Casual enough to dress down.. Dressy enough to dress up! What more could a girl as for? Vintage Football Shirts for just $14.99 !!! reg price $30!!! Phone Ring Grip/Stand! Mouse Ears, for $3.99 !!! reg price $15 !! Custom Bear Tees for $13.99 !!! reg price $28 !! Classic Cardigan for $8.99 !!! reg price $30 !!! Family Theme Park Vacation Tees are $12.99 !!! reg price $30 !! !